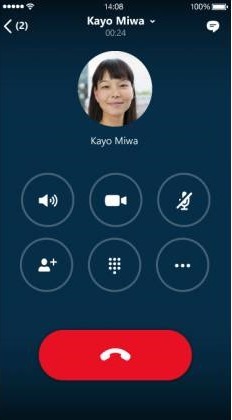 Need help signing in to Skype for Business (iOS)? Need help signing in to Skype for Business (Android)? 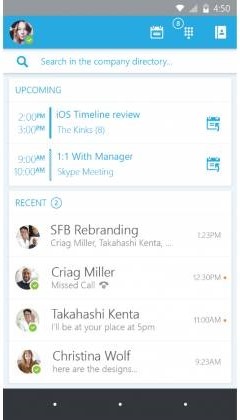 Skype for Business Windows Phone app is here!